In Taipei, a young woman vanishes into thin air. Nine individuals who know her give evidence to try and piece together the mystery of her last days. What on the face of it is a simple plot becomes more complex owing to bold filmic elements. All the witnesses speak to a mysterious, off-camera interlocutor. 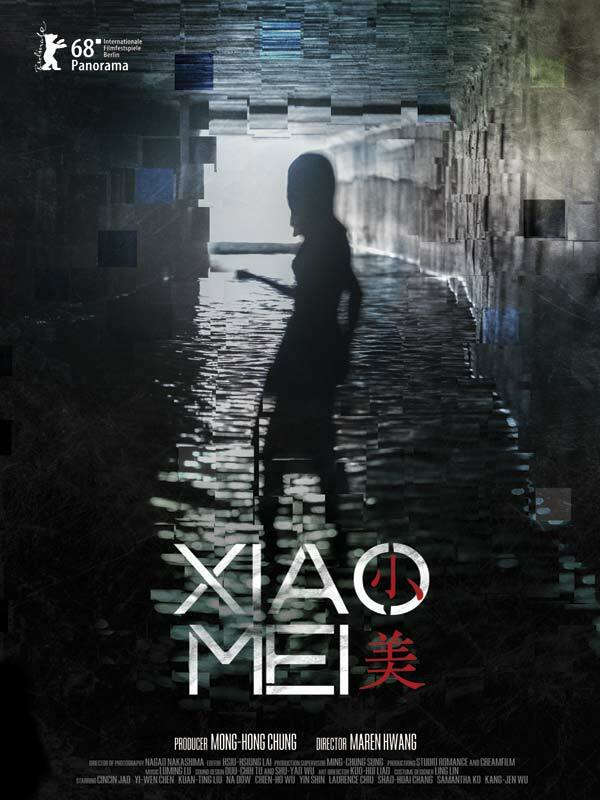 From the facts to what is imagined, sparked by her disappearance, Xiao Mei’s fragmented portrait becomes a metaphor for the difficulty of knowing the other. By recounting their memories of her, the witnesses reveal much about themselves. 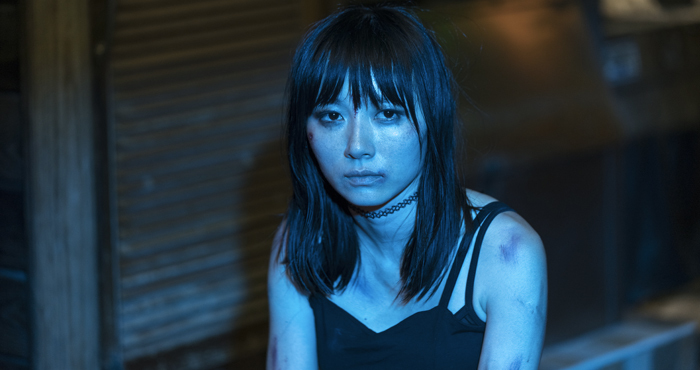 More than an exercise in style, Maren Hwang’s first film is a sophisticated kaleidoscope of Lynchesque overtones and, with its riveting camera shots, flirts with film noir.